When your organization is managing an important project, there may be many balls in the air at once. With Microsoft Project, your team can manage all the moving pieces in one place.  Project offers the ability to view varying timelines, track costs, schedule tasks, and collaborate. Because Project is run through the cloud, any team member can access needed information, knowing that it will always be current. Project is also accessible from any device with the same familiar format. Project can also be run as part of Office 365, adding to the streamlined effectiveness of your Microsoft collaboration stack. 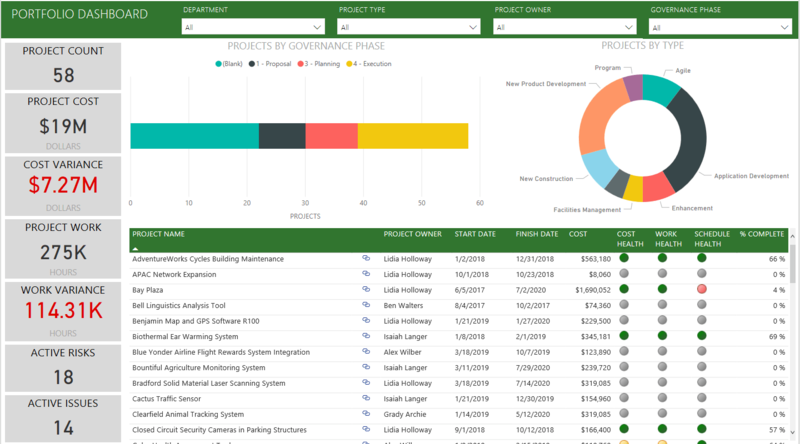 In addition to helping a project progress, Microsoft Project harnesses data into visualized predictions to show the future success of a project by tracking budget guidelines, pace, and various other insights that help to shape informed decisions throughout the process. The project schedule turns the intangible into tangible; contributing to improved communications among all project participants.